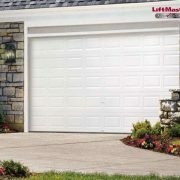 Increase your curb appeal and upgrade your house with a new garage door made from durable, energy efficient materials. 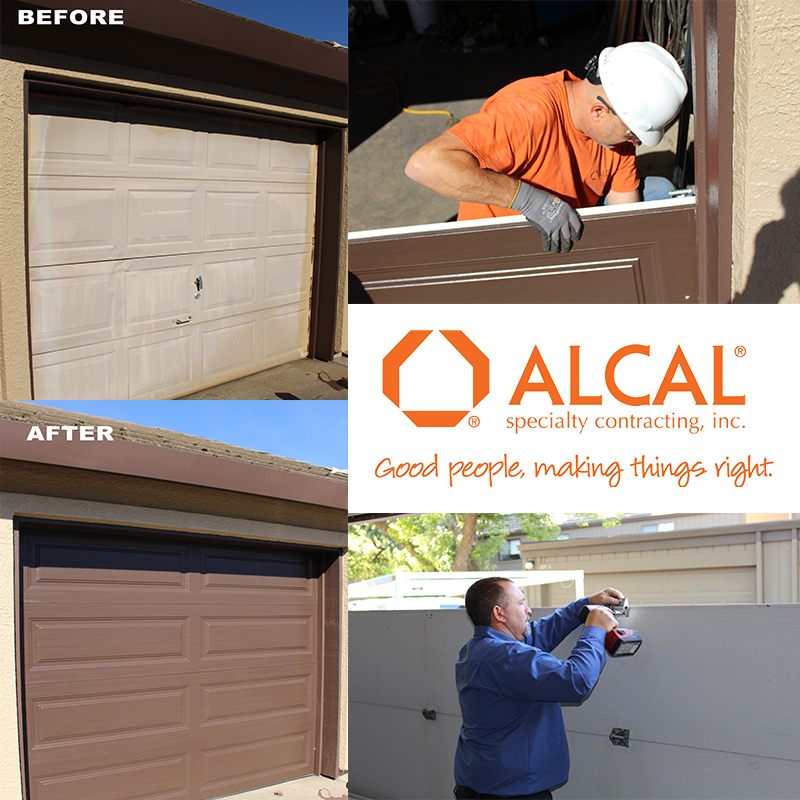 Alcal installs attractive Clopay, Carriage House and Northwestern garage doors that will truly transform your home’s appearance. 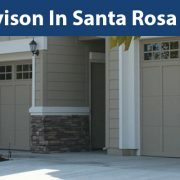 Our garage door techs provide reliable customer service to keep your door operating safely and effectively. 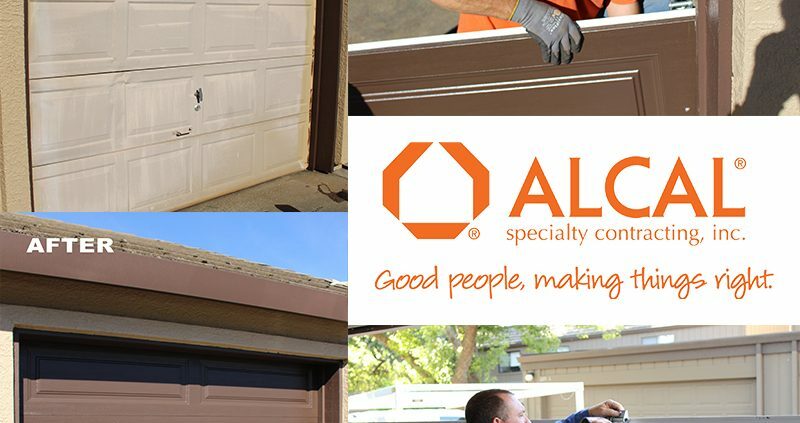 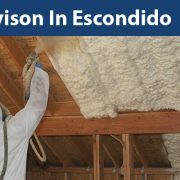 Call our toll-free line at (855) 252-2501 to transform your home and become the talk of the neighborhood! 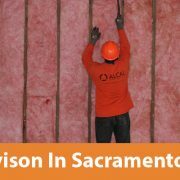 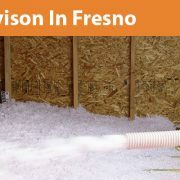 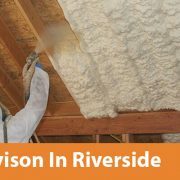 Capital Cup 2017 Air Sealing is Key!